Rather than rolling or sliding like conventional doors, the Rollashield CD door stacks at the top of the opening. 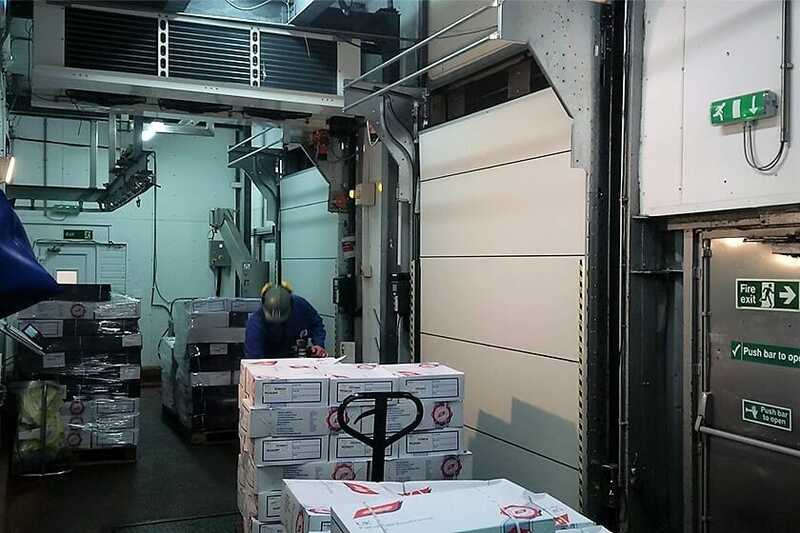 This gives a huge benefit in terms of headroom requirements over a traditional sectional door and still provides excellent levels of insulation. The door also provides good security due to an automatic anti-lift locking system. It is a quiet and low maintenance door, requiring minimal structural support. Rollashield CD doors offer superior resistance to all weather conditions; along with offering security and excellent insulation. 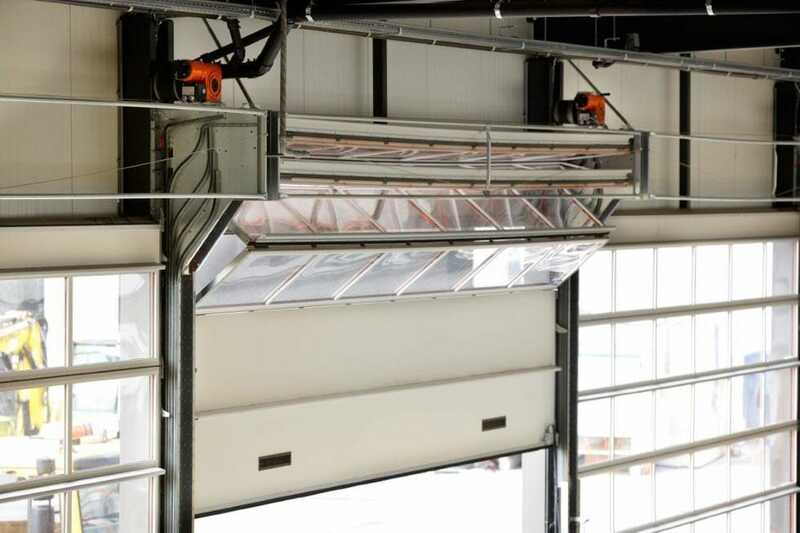 These qualities, combined with simple and efficient operation makes them a popular choice for external doorways on temperature-controlled buildings. 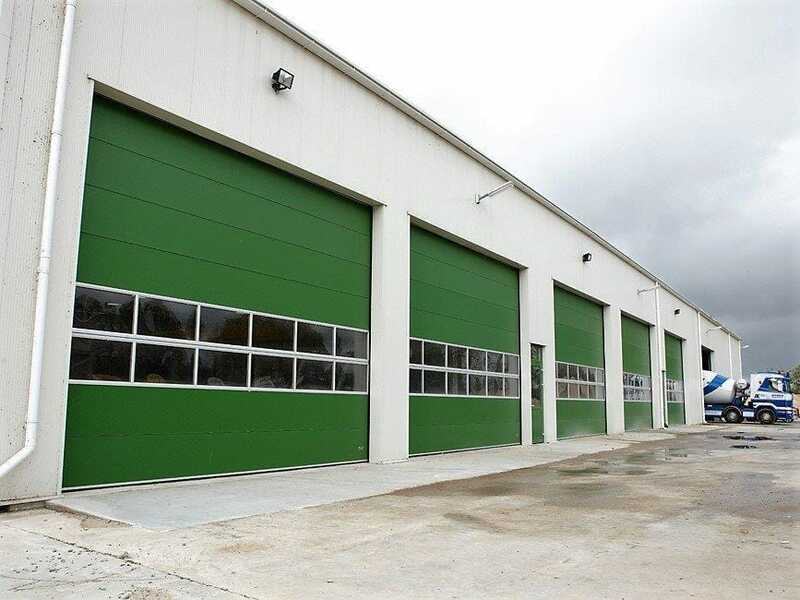 Sectional doors have the advantage of having no areas of cold bridging to satisfy Building Regulations for new buildings. Also available are insulated vision windows or architectural glazed and aluminium panels which are a popular choice for vehicle workshops, allowing plenty of daylight into the working area. 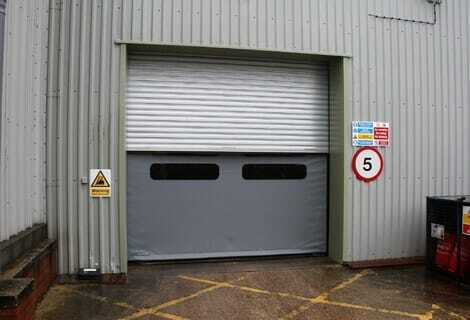 The doors have motorised operation with a variety of control methods. 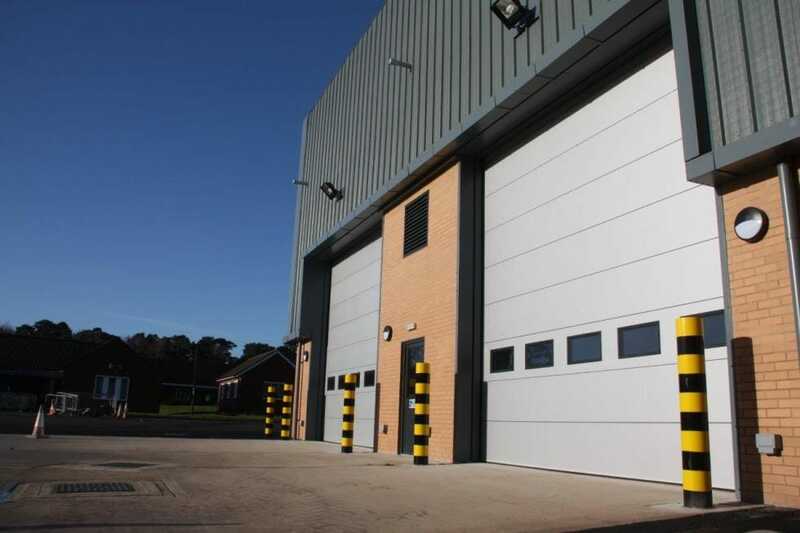 The doors can also be fitted with integral personnel doors to facilitate pedestrian traffic with minimal energy loss.